Tomás is a son of migrant workers. Every summer he and his family follow the crops north from Texas to Iowa, spending long, arduous days in the fields. At night they gather around to hear Grandfather’s wonderful stories. But before long, Tomás knows all the stories by heart. “There are more stories in the library,” Papa Grande tells him. 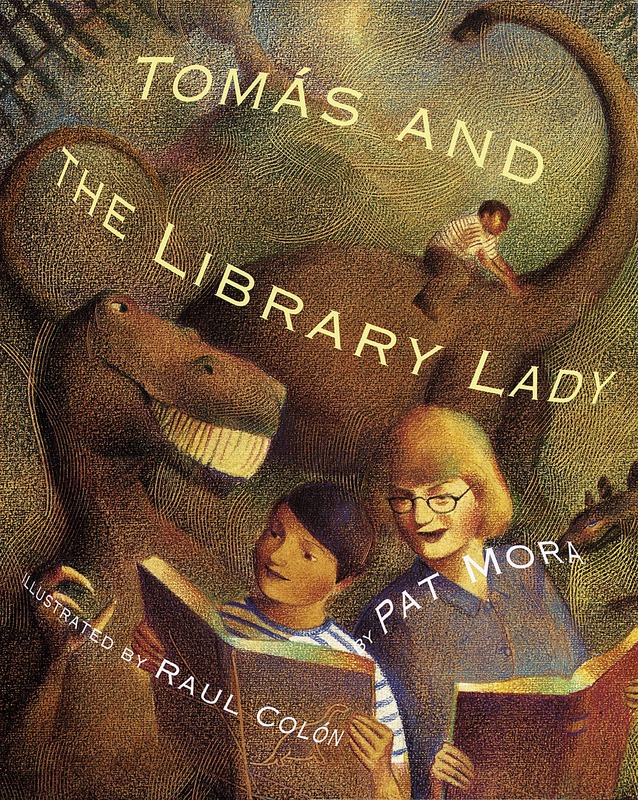 The very next day, Tomás meets the library lady and a whole new world opens up for him. Based on the true story of the Mexican-American author and educator Tomás Rivera, a child of migrant workers who went on to become the first minority Chancellor in the University of California system, this inspirational story suggests what libraries–and education–can make possible. Visit Pat Mora’s website. Book jacket image and book description courtesy Random House Children’s Books. Used with permission.